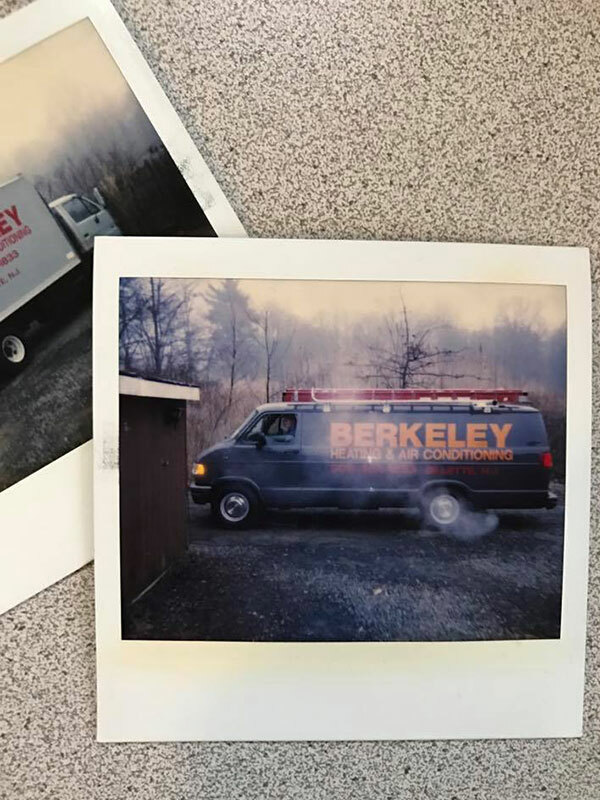 Founded in 1955, we are proud to have been the Greater Berkeley Heights area's expert HVAC company for over 60 years. Dedicated to client care and total home comfort, we strive to offer the best service, installation, and repair for all your heating, air conditioning, and indoor air quality needs. We're proud to be a trusted AC service provider to homeowners in Chatham, New Providence, and Summit NJ. 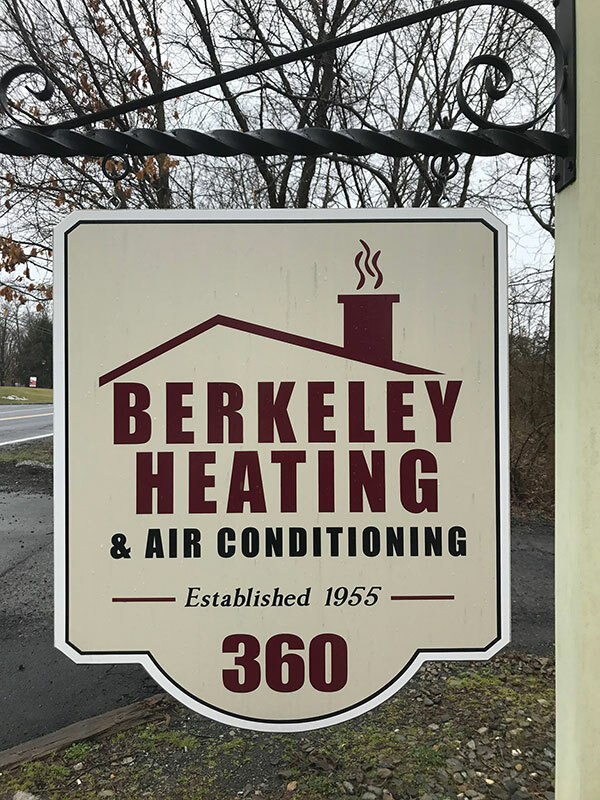 Berkeley Heating & Air Conditioning Co. provides residents in Providence, Chatham, Summit NJ, and the surrounding areas with superior heating and air conditioning services, including installation and repair. It was established by Andrew Kopon Sr. and Robert Duddy in 1955 when Valley Rd. was a dirt road, and “Johnny The Gate Keeper” blocked Springfield Ave. when the train came by. At that time, forced air heating was in its infancy, as most homes were heated with hot water or steam, and air conditioning was a rarity. “You're nuts!” My father would recall his colleagues saying, “air conditioning will never catch on” when he began one of the first sheet metal shops in the area. It was about this time that the General Electric Co. separated HVAC products from the white goods industry. Prior to this, you bought your furnace right alongside a washing machine. GE dealerships were established with Berkeley Heating being one of the first in the area. The economics of installing one system for both heat and air conditioning soon convinced most builders to install forced air systems and the young dealership was about to flourish. Fast forward to 1984, the unfortunate death of Bob Duddy promulgated my employment at Berkeley Heating & Air Conditioning Co., the current owner/operator, Thomas Kopon. Not long after my arrival we decided to shift the company’s emphasis away from new construction and to focus on the residential and light commercial replacement market. It was also about this time that the General Electric Co. sold their HVAC division to the Trane Co. Which brings us to today. It’s with great pride that I introduce our company to you. You’ll find lots of products and services offered throughout this web site, but I’ll only try to sell you one thing: Berkeley Heating & Air Conditioning Co. That’s right, I honestly believe we’re the best part of the deal. Treat people the way you want to be treated is our business mantra. Like waiting home for repairmen? Me neither. We offer one hour time windows for your service appointment. Can’t be home during the week? We offer Saturday service at no extra charge. We arrive with boot covers and carpet protection, and never a leaky van in your driveway are just a few examples of the things we concern ourselves with every day. Hopefully I’ve convinced you to try Berkeley Heating & Air Conditioning Co. 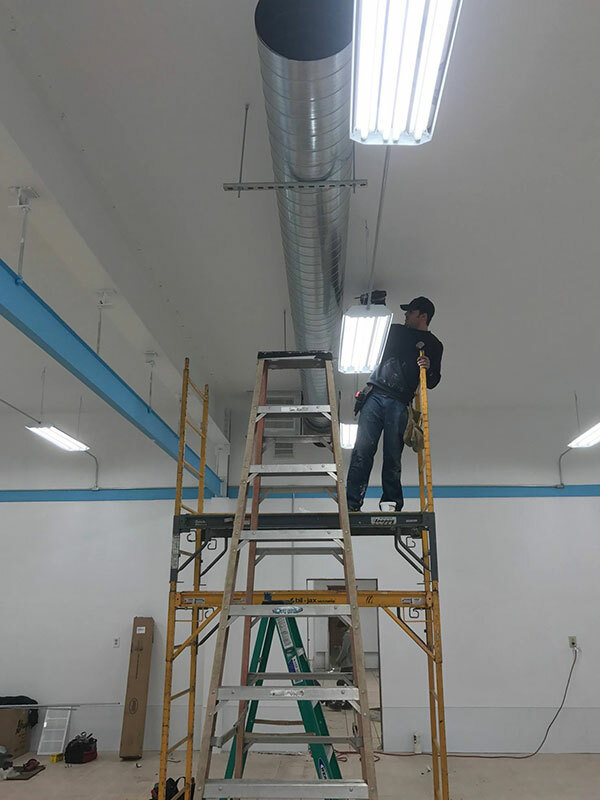 Whether you own a commercial or residential building, whether you need installation or service, Berkeley Heating & Air Conditioning Co. is here to provide you with key environmental systems expertise. You should be at ease and in control with a feeling of confidence and comfort that we are happy to help you establish and maintain. Timely, professional, and helpful. We will definitely use their services in the future. — Karla C.